Ok, so it's not summer in the U.S yet, but the British Summer time officially starts this Sunday! And to kick it off, Elizabeth, Ms. Elzybell herself, is offering ***FREE SHIPPING*** Saturday through Monday!!! Check out all of the details from her blog HERE. Now, let's hope that I get a chance to finish the card I started yesterday!!! Have a good one! This weeks' Elzybell blog challenge is *polka dots*! I made my own polka dot paper by using one of the stamps from the Tea for Two set. This lovely ladybug is from the Mini Messages - Critters set, as is the sentiment. This is a 3x3 card, which I think is the perfect size to put in your kids' lunch bag or hubby's briefcase. 'Cuz everyone likes a reminder that they're loved, right??!!! Thanks for stopping by and go browse the Elzy blog to see what everyone else made! Here's my last sneak for the new March releases available *TODAY* at the Elzybell site here ---http://www.elzybells.co.uk/ !!!!! I went w/ another bright one ~ this time I used yoyo yellow and amethyst. I think the white border helps soften that bright yellow. 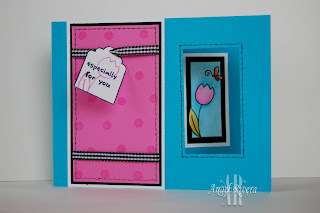 This flower is from the Mini Messages - Critters set and the sentiment is from the Spring Cubes set. This is also another 4x4 card. I sponged some white craft ink over the embossed amethyst layer to make it stand out a little more. 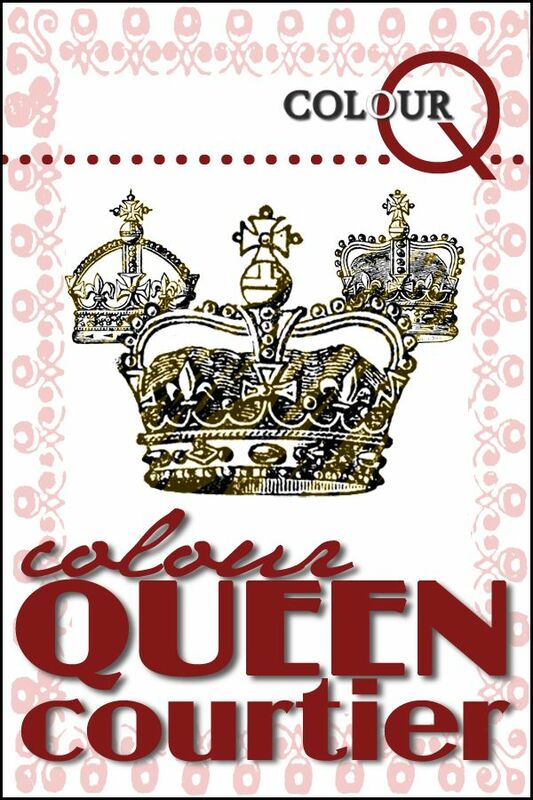 The image was colored w/ SU markers. I added a little bling to finish it off. Thanks for stopping by, now go have fun shopping at Elzybells!!! card info: stamps ~ elzybells UK. paper ~ yoyo yellow, amethyst, ww. ink ~ black, white craft. access. ~ markers, sizzix embossing folder, bling. Casing my friend, Stacy and another Elzy peek! 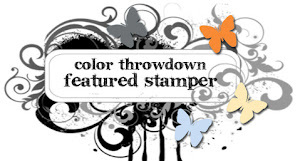 Today's featured stamper is my supah sweet friend, Stacy, aka twinshappy. Her work is so clean and so pretty, I couldn't help but case one of her cards and why not feature another Elzybell peek while I'm at it, right?? I colored the image w/ SU markers and added stickles to the flower. I added 2 score lines on the right side and bottom of the larger white layer. Three little pink bling and some satin ribbon finish it all off. 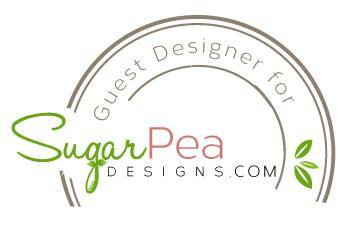 Thanks for checking in and if it's your first time stopping by today, scroll down to see my other post for the day!! card info: stamps ~ elzybells UK. paper ~ pretty in pink, ww. ink ~ black. access. ~ markers, stickles, bling, punch, ribbon, score blade. I'd apologize for the *bright* cards, but it's been raining here for 4 days straight, so I need some brightness! 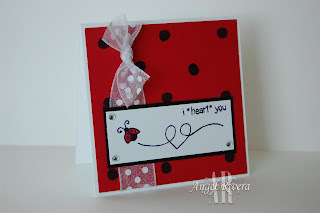 This little snail comes in a set w/ 9 images and 17, yes, 17 sentiments!! I wanted a shorter sentiment, so I chose one from the Mini Tag Set. The flower on the white layer is one that is sold individually and is already available. This card measures 4x4. All of the sets from the past few days will be available *TOMORROW*!!! If this rain keeps up, I may have more to show you in a little bit! card info: stamps ~ elzybells UK. paper ~ orchid, summer sun, ww. ink ~ summer sun, black. access. ~ markers, ric rack, punches, piercer, cuttlebug w/ embossing folder. 2nd Elzy peek of the day!! As promised, here's my 2nd post of the day! Again, I used the Spring Cubes mini set ~ the flowers are just too irresistable! The sentiment is from the Mini Tag Set, which is too cute ~ 2 different tags to choose from w/ solid images to match plus LOTS of sentiments! I colored the image before knowing if I had dp to match, so I was thrilled when I came across this sheet out of the Sweet stack from DCWV! 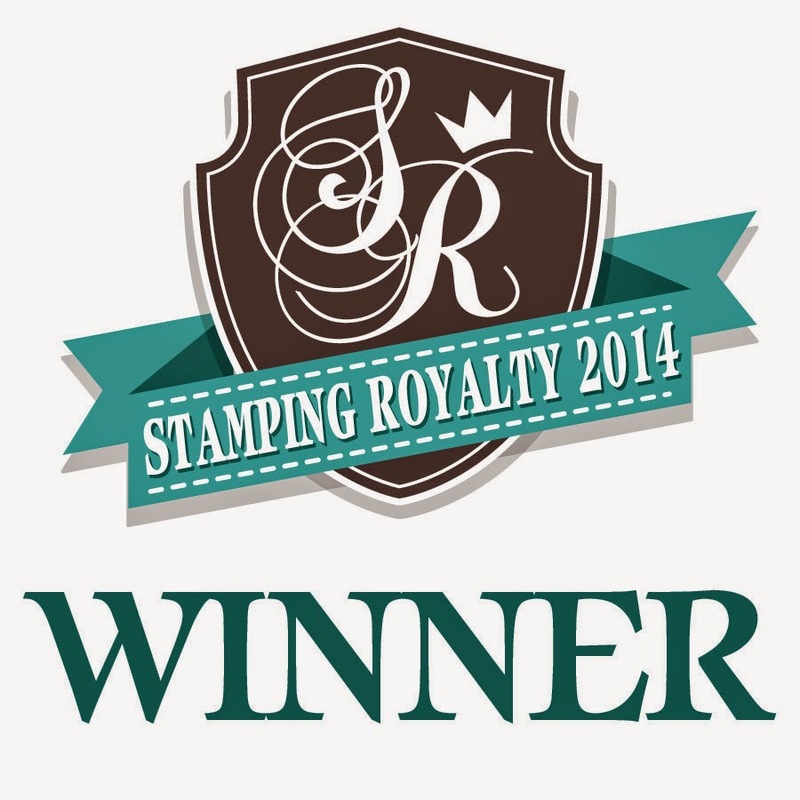 Now, let me see if I can sneak back to my stamp room to work on some more sneaks!! Thanks for checking back in!! card info: stamps ~ elzybells UK. ink ~ black. paper ~ amethyst, regal, ww, dp. access. ~ nesties, prima, bling, ribbon, border punch, markers. Pay no attention to my watercoloring mistakes! 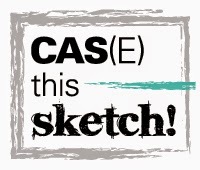 Don't forget to check out what the rest of the DT created and I'll be back later w/ more goodies! card info: stamps ~ elzybells UK. paper ~ turquoise, pixie pink, black, white. ink ~ black, turq, kiwi, pixie, pumpkin, versa. access. ~ gingham, punch, piercer, markers. Yep, it's that time again for another 4 days of Elzybell sneak peeks!!! Now the bad news is I was a bad girl and lost track of time, so I have nothing to show today. I'm a big girl, I can admit it! The GOOD news is I'll make up for it and have extra peeks to show ya tomorrow! PROMISE! My bad, Elizabeth!! Now, do me a favor and please check out what the rest of the GOOD DT has been up to ---HERE. 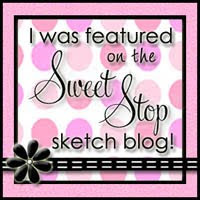 Time for another Elzybell blog challenge and this week was a sketch by Michelle! I wanted to make a more "manly" card since "girly" usually comes to mind when I see an Elzybell set. 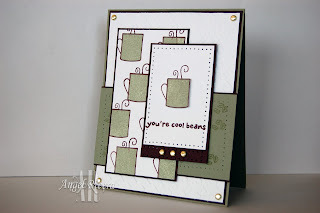 I used the same coffee cup and solid coffee cup image to make my own patterned paper that I used for my main image. The cup on the main layer is up on a pop dot. I stamped the little coffee bean stamp on the moss layer. And yes, lots and lots of piercing! The larger white layer was run through my 'bug w/ the houndstooth embossing folder. Ok, my time is limited today, so I better run! 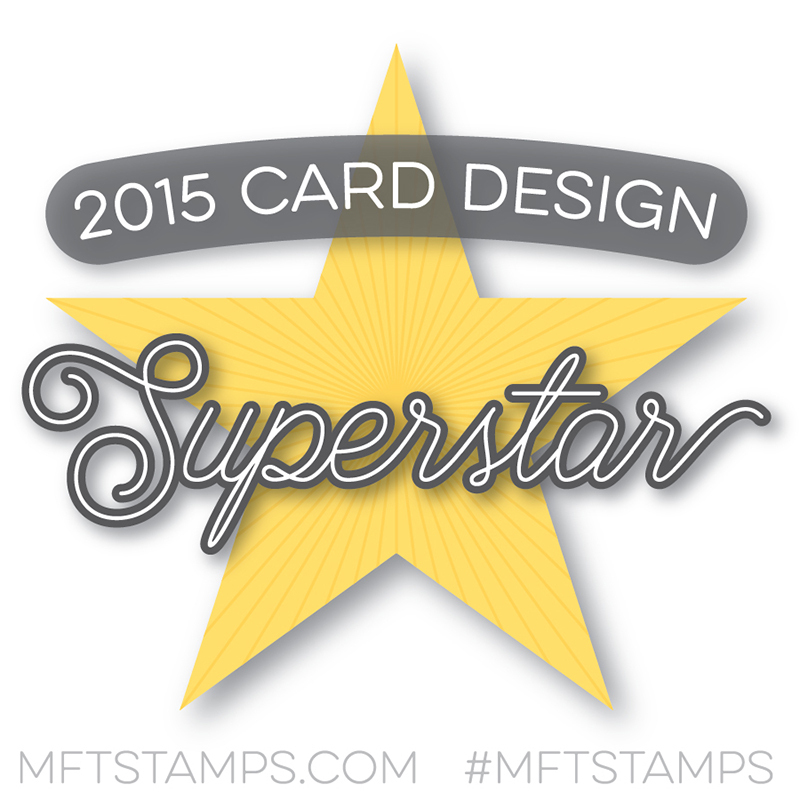 Thanks for stopping by and don't forget to check out the rest of the DT's designs HERE. Pink passion tulips w/ chocolate! Sounds funny, huh? I forgot to mention the kiwi! Gorgeous color combo, right?! 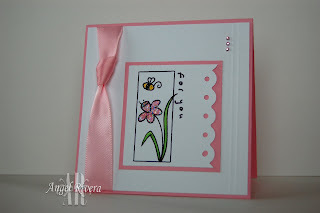 I love this little set and had yet to ink up this stamp and w/ the spring teaser weather we've had on and off, I thought I'd go w/ a *springy* card. The image is colored w/ SU markers, except for part of the basket, which I watercolored. It's layered behind the chocolate panel and the pink passion layer is up on pop dots. I cut out the circles w/ my nesties. 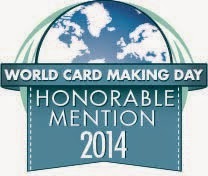 This is a 4 1/4 square card, btw. I added some piercing and brads, plus I sponged around the edges of the pink passion. Sorry to be so short, but I have to get ready for work! Thanks for stopping by! 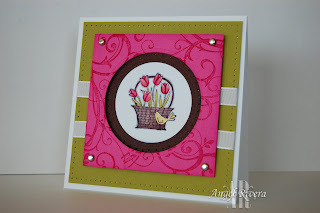 card info: stamps ~ a flower for all season, baroque motifs. paper ~ ww, kiwi, choc, pink passion. ink ~ black, chocolate, kiwi. access. ~ markers, brads, sponge, taffeta ribbon, piercer, nesties.